Groot with Cyber Eye #280 Limited Editie - Guardians of the Galaxy vol. 2 - Marvel - Funko POP! 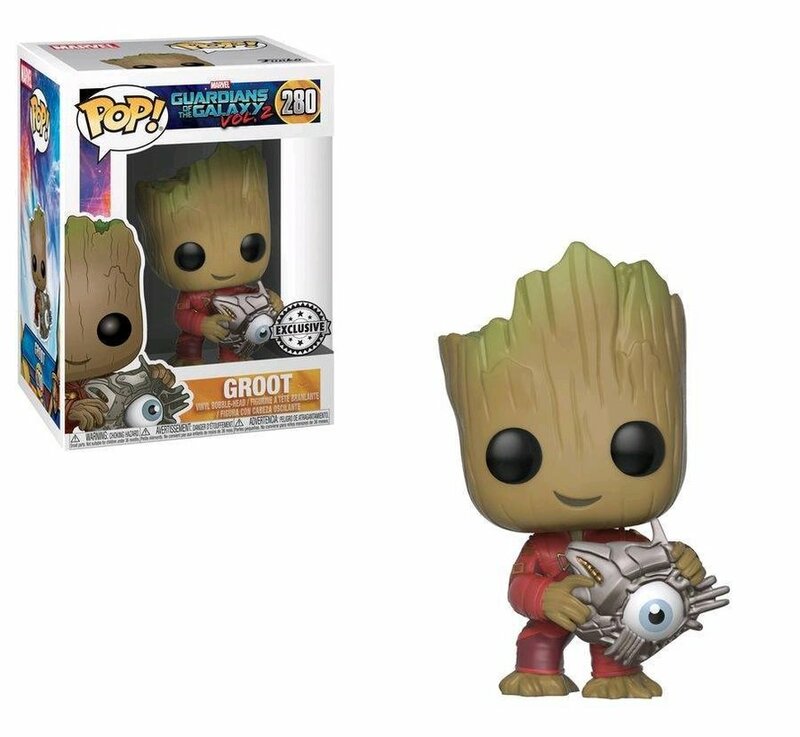 Dit is Groot with Cyber Eye als Funko Pop! figuur, komt verpakt in een window display box en is ongeveer 10 cm groot. Dit wordt 'm! 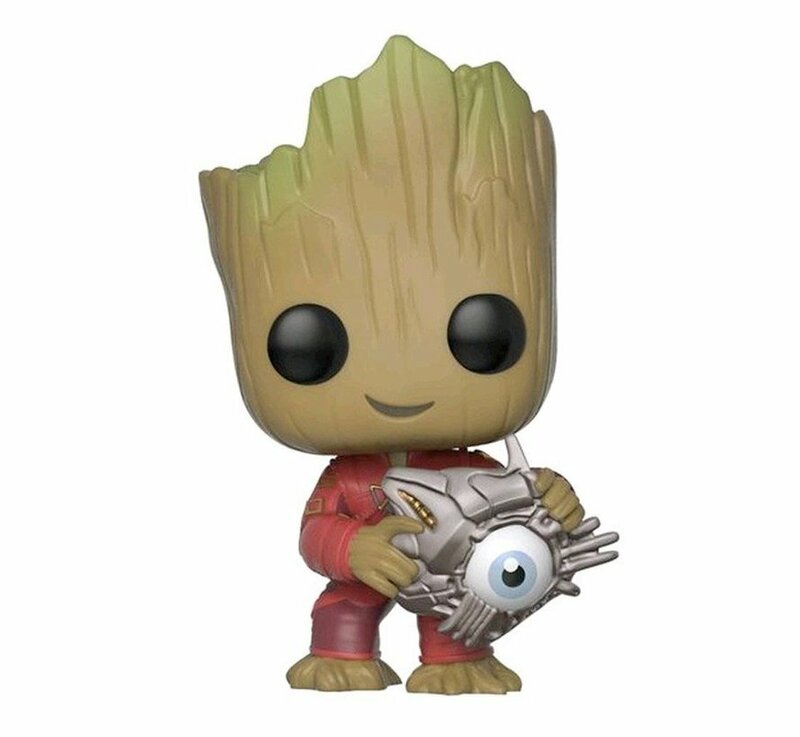 Groot with Cyber Eye #280 Limited Editie - Guardians of the Galaxy vol. 2 - Marvel - Funko POP! 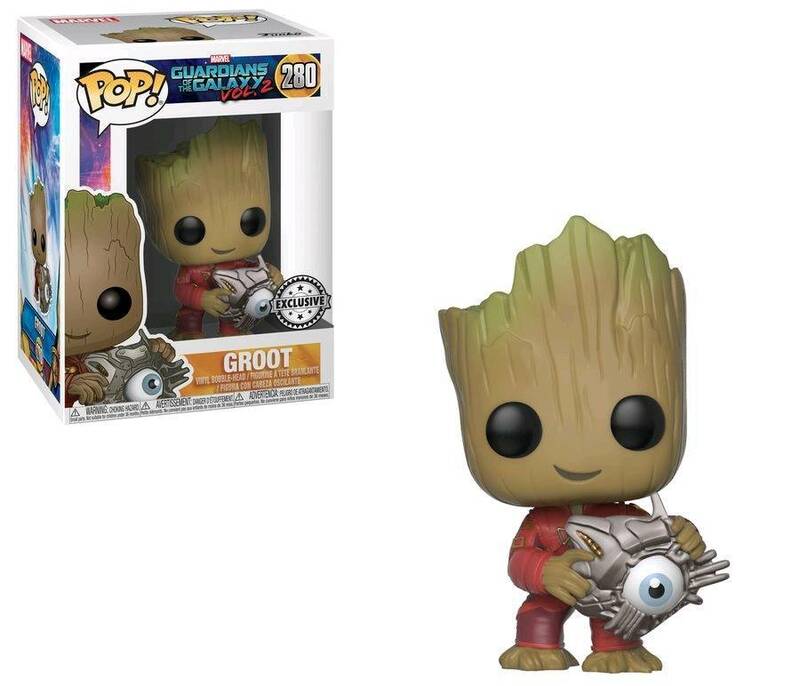 Schrijf je eigen review voor Groot with Cyber Eye #280 Limited Editie - Guardians of the Galaxy vol. 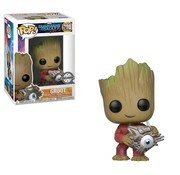 2 - Marvel - Funko POP!